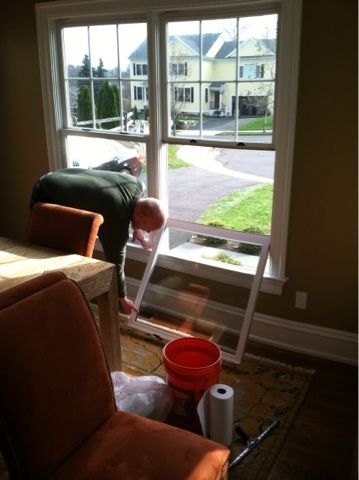 Window Cleaning | Shaboo CT Cleaning LLC. Window Cleaning – Shaboo CT Cleaning LLC. Our residential window cleaning service includes cleaning of all glass throughout entire home. 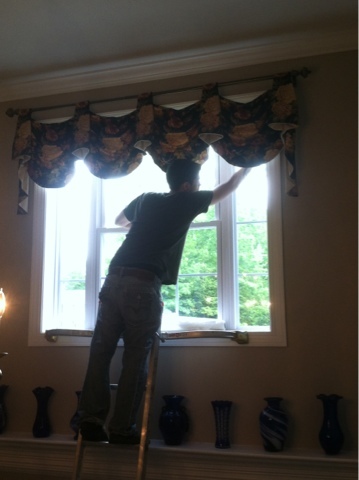 Whether your windows are high, large, small or just hard to access, we can clean them all. 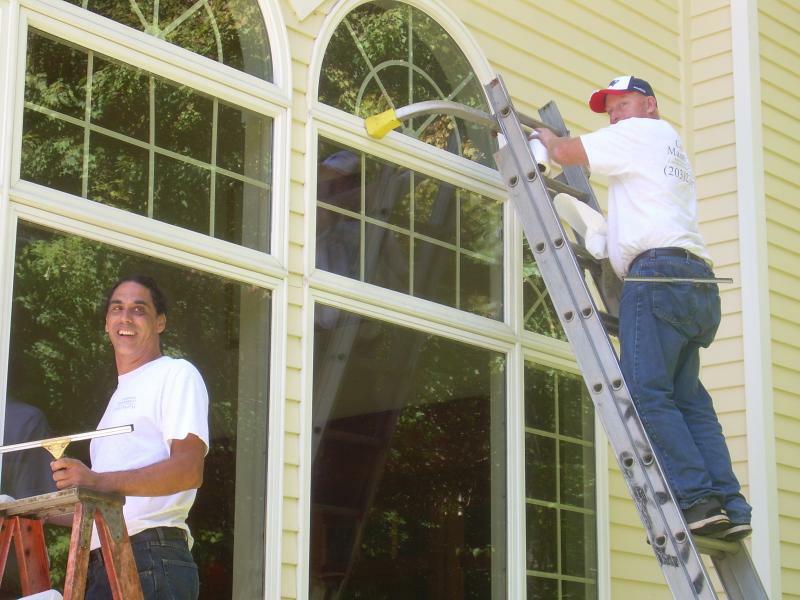 We offer complete cleaning of glass, both interior and exterior. Window washing service is available 365 days a year. Additional glass cleaning services are available too. Cleaning service of mirrors, chandeliers, glass cabinets, glass tables and of course sky light cleaning! See what a difference professional window cleaning of your home can make.